Satya Paul Bridal Ethnic Collection Lifestyle Fundas : Career and Education | Fashion and Life Style | Latest Trends | Travel Guide | Love and Relationships | Latest Technology | Health Care | Beauty TipsLifestyle Fundas..
Well the designer outfit is choice for everyone. Especially on your wedding day the designer wear enhance your look and class more elegantly. If you are on the way of search of designer outfits then this place is especially for you. 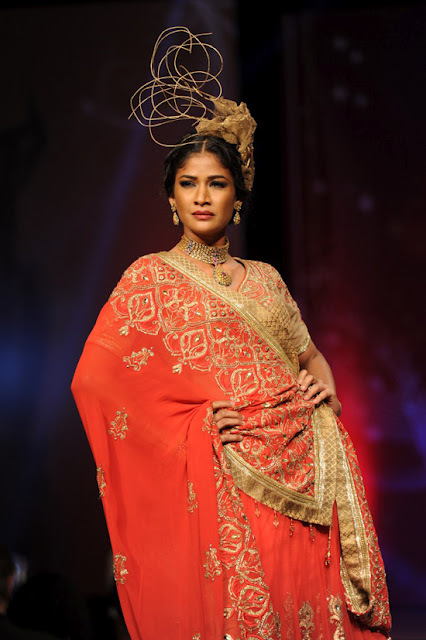 We have shared with you the SATYA PAUL designer wedding outfit 2012. Check the latest collection of SATYA PAUL. No doubt the cultured dresses now enhance more with different colors and more advanced designing as well. With new fashion world ideas and concept just gives the wedding outfit the stunning Avatar. Now a days so many people just spent their time and money to make their wedding more lavish and stylish, So the bridal dresses like Lehnga ans sarees are designed just in superb color contrast and more sensational look. “Satya Paul”, is one of the best and well-known online clothing store. Satya Paul is specialized in bridal lehenga and sarees. Their bridal lehenga and sarees are very much famous in all over the world and they have not any comparison. The color pattern and the unique design with full justification of bridal outfit is only can be done by Satya Paul the number of people says. Satya Paul has a much diversified branch network in all over the world. Satya Paul is essentially an Indian brand with more than 35 city branches in India. If we talk about the origin the Satya Paul was launched in 1985 as a fashion brand. They really work hard and center of attention the beauty of life and got inspiration of fashion from the different aspects of life. They know the art of designing and fashion. Satya Paul having a vast variety in designs and patterns with a beauty and style. Satya Paul is expert in bridal lehenga and sarees. Hope you will like the designs and the art of bridal dress making. Satya Paul has really marked itself for bridal outfit designing. 'Main Kya Karoon' - Hindi Movie Barfi! Tips for TIP TOP Teeth.